Russia has no plans to reduce its oil exports in 2016 despite falling global oil prices, Energy Minister Alexander Novak said Thursday. MOSCOW (Sputnik) — Since August 2014, crude oil prices worldwide have declined from over $105 per barrel to less than $30 per barrel earlier this week, lowest price for oil since 2003. The low prices have been linked to lower global demand and economic slowdown among top energy consumers like China. "We are not planning to reduce oil exports this year," Novak told reporters on the sidelines of the annual Gaidar economic forum in Moscow. 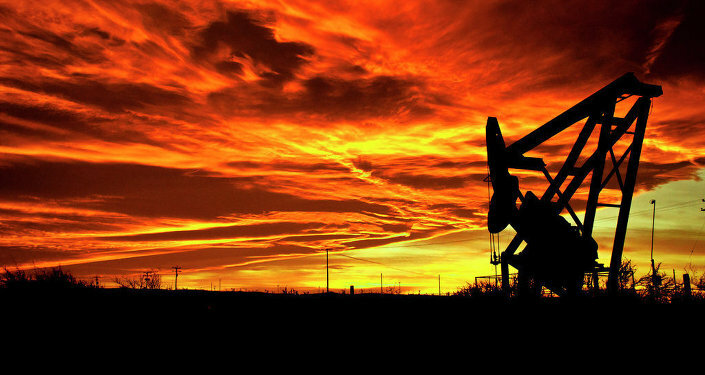 Novak admitted that the oil glut on the global market has persisted for longer than expected. "We see today that it is probably the longest oil price drop trend in the past 40 years," Novak said, adding that the balance between offer and demand on the global market could be reached in early 2017.